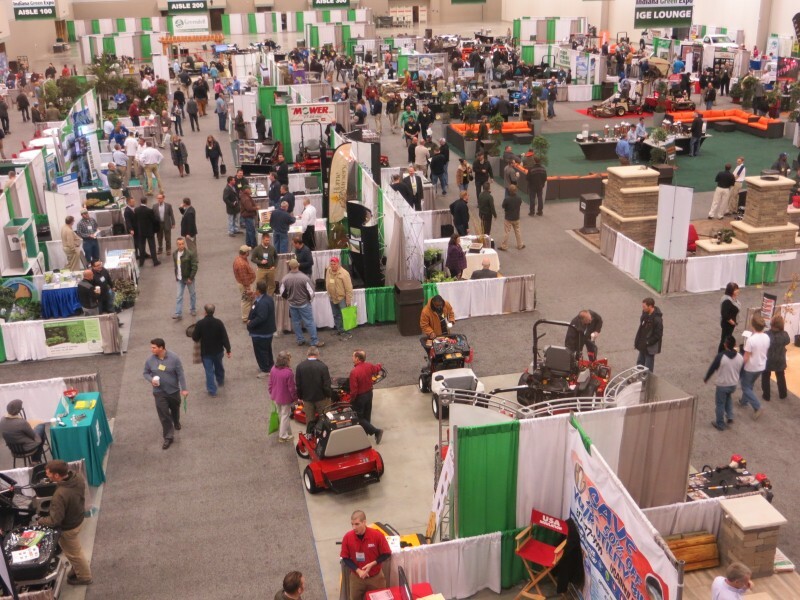 The Indiana Green Expo (IGE) is an annual three-day conference for professional turfgrass, landscape, and nursery managers as well as allied groups such as arborists and vegetation management firms. A typical program includes eight concurrent educational sessions, 60+ speakers, ten 3-hour directed workshops, and a tradeshow with about 120 exhibitors and over 100 hours of education presentations. This event is held each January at the Indianapolis Convention Center. The conference is a joint effort between the MRTF and the Indiana Professional Landscape Association (IPLA) with an average attendance of 1,600 green industry professionals.